Blogs about colonies in space: on planets, moons, in orbit. Yesterday at the International Astronautical Congress just started in Guadalajara, Mexico, SpaceX founder Elon Musk explained his plans for manned interplanetary space missions that could also transport colonists. Despite recent problems caused by the explosion of one of his rockets his ambitions haven’t been affected, on the contrary he showed the Interplanetary Transport System (ITS) project to transport human beings around the solar system. 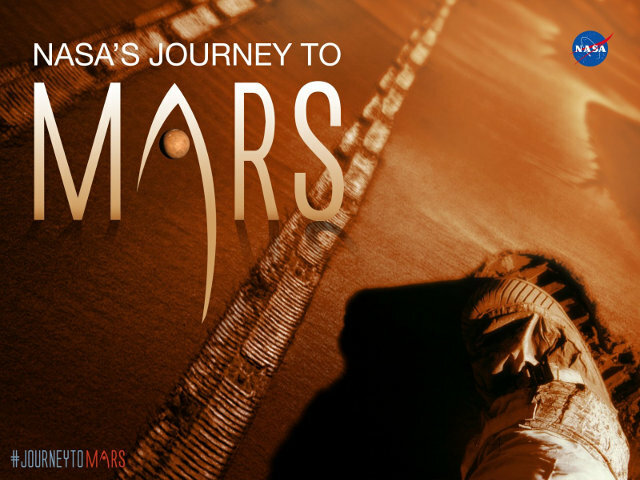 NASA announced Journey to Mars, a challenge in which the public was invited to submit ideas to develop the elements needed to establish a permanent presence of humans on the planet Mars. There are the basic elements to sustain human life, meaning shelter, food, water, breathable air but also communications, exercise, social interaction, and medicine. Other elements can be considered as well because a true colony must be able to go beyond basic needs to thrive.